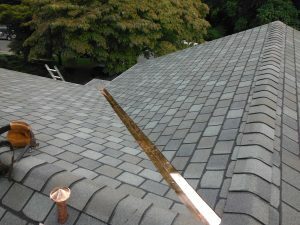 It is certainly the work of a savvy Timonium consumer to seek out the most reliable roofing company in the area. After all, your roof is one of the most important parts of your home, and service and replacement of it should only be entrusted to the most knowledgeable and skilled roofing technicians. Luckily, you have found one of the best roofing contractors – Roland Slate Service Company. We can boast more than three decades of experience, a base of thousands of satisfied customers, and countless awards and accolades, all of which serve to support our claims of superior service. What Makes a Roofing Company Reliable? First and foremost, a reliable roofing company only uses highly trained technicians to install their products. Any company that will entrust such an important job to untrained day laborers or anonymous subcontractors should be avoided. Moreover, a great roofing contractor, such as Roland Slate Service Company will be more than happy to provide you with an inspection and a price estimate at no charge. Be wary of companies that require a down payment even before the first meeting is scheduled. Another aspect of a great roofing company, and arguably one of the most important, is an ironclad warranty. 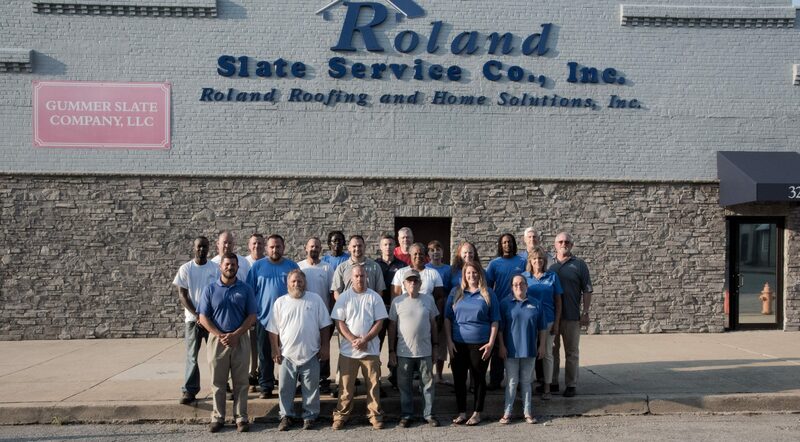 At Roland Slate Service Company, our products are backed with a comprehensive labor and material warranty, giving you complete confidence that you picked the right company for the job. To learn more about why so many Timonium residents consider us to be the most reliable roofing company in the area, contact Roland Slate Service Company today and schedule your free consultation.